The changes regarding Facebook mean that some information on a WhatsApp account can be shared with Facebook to help improve the company's products and services. This should allow for better spam fighting and abuse, as well as seeing "better friend recommendations and more relevant ads on Facebook." So what information is actually being shared from WhatsApp to Facebook? The phone number you verified your account with, for one, and the last time you used the WhatsApp service. This will only be shared once you have agreed to the revised Terms of Service, though. Other than that, WhatsApp's blog post of FAQ doesn't say any more than "some information," which is a little vague for my liking. WhatsApp is very keen to stress a few things in the FAQ and blog posts on the new Terms of Service. 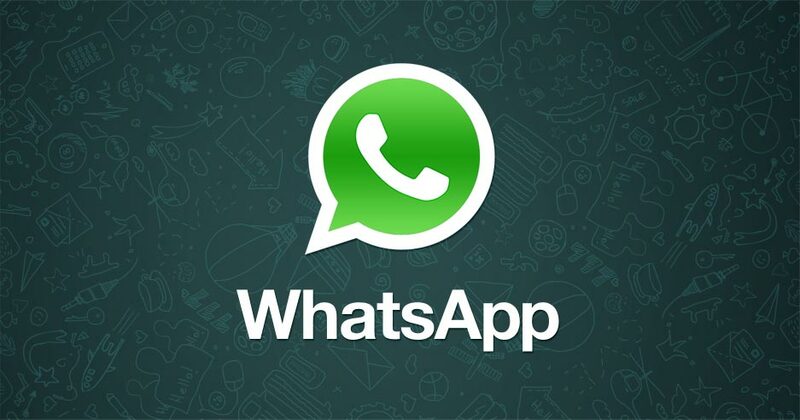 There will be no ads on WhatsApp, same as always, although it will be exploring ways of connecting you to businesses so you can get shipping, travel, or appointment information directly through the app itself. The company also says that no data that is shared with Facebook will be posted on the Facebook social network, and when messages are end-to-end encrypted, nobody can read them except you and the recipient - "not Facebook, not WhatsApp, nor anyone else." Existing users also have the choice not to share any information with Facebook whatsoever, and a Facebook account is not required to make a new account. It's important to note that if you do not want account information shared with Facebook, WhatsApp has an FAQ page with instructions to opt-out here.